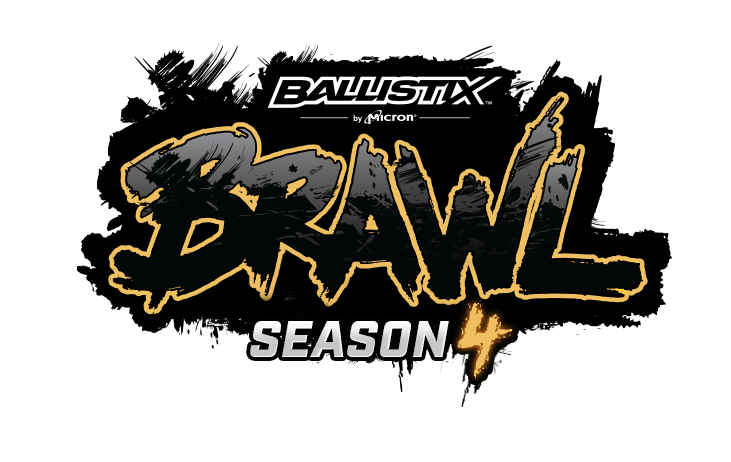 Watch the Ballistix Brawl: StarCraft® II Tournament Series! The Ballistix Brawl is back! Check out some of the world’s best StarCraft® II players compete for their share of $3,500 in prize money in the Ballistix Brawl: StarCraft® II online-only tournament series! The Ballistix Brawl: StarCraft II tournament series starts September 18th at 9 p.m. Eastern with one tournament each week for 8 weeks and ending with the best of the best competing in the playoffs for a $1,900 grand prize!! Watch each tournament live on the Ballistix Twitch® channel at www.twitch.tv/ballistix and enter to win Ballistix® gaming memory during the broadcast! Each tournament has $200 in total prizes and qualifier points for the playoffs, and at the end of the regular season, the top eight players at the end of the regular season qualify for the playoffs. If you’re currently located in South Korea, you can even enter to play in the Ballistix Brawl here to compete for a share of the prize money! Glad to see this back! Has some pretty high quality play. Excited to get this going again, enjoy everyone! That was so close to being an amazing hold from Zest. would it be possible to have the logo of Season 4 for the LP pages? Do replays get posted for this event? What is aLive thinking, playing so passive? What an awful read from Rogue. It makes for a pretty wonky game. Ballistix Brawl will not broadcast on October 30th (BlizzCon week)!